A wide range of hard to find precision optics that are production overruns and in-stock to provide product designers with an opportunity to purchase them at a discount and eliminate the need for custom ordering is available from Meller Optics, Inc. of Providence, Rhode Island. 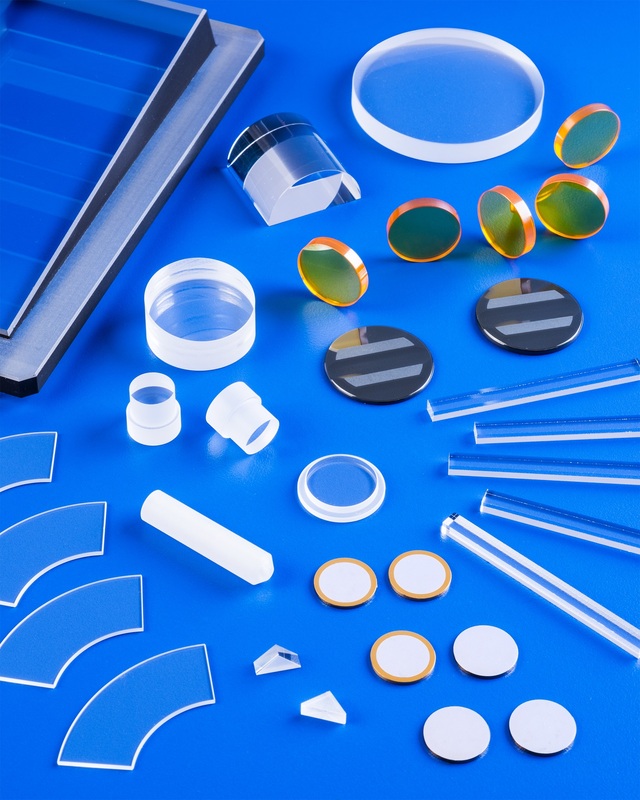 Meller Optics’ Overrun Parts include first-quality optics fabricated from BaF2, CaF2, germanium, laser glasses, quartz, ruby, sapphire, silicon, strontium titanate, and ZnSe. Providing off-the-shelf design solutions, they are offered in a wide range of configurations at a typical 20% cost savings relative to custom ordering and they are shipped immediately. Meller Optics’ Overrun Parts include over 75 categories of optics and are listed on their website and updated weekly for online ordering.